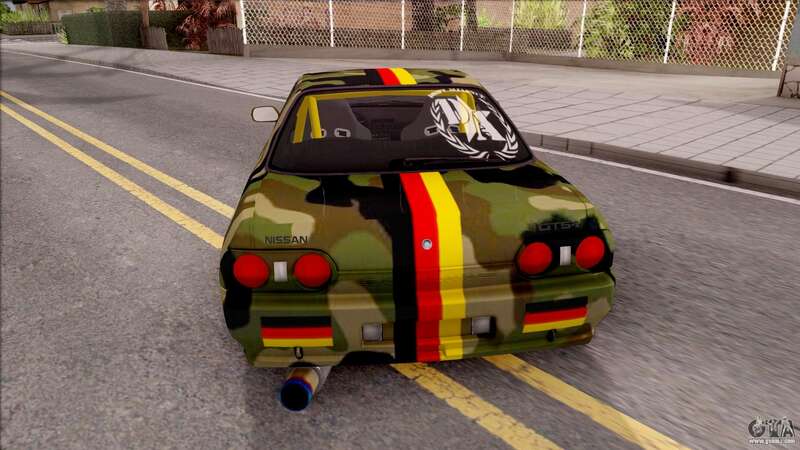 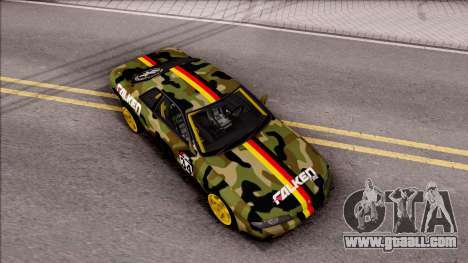 Mod on a Japanese car - Nissan Skyline R32 Drift Falken Germany v2 for GTA San Andreas. The car has a very beautiful appearance. 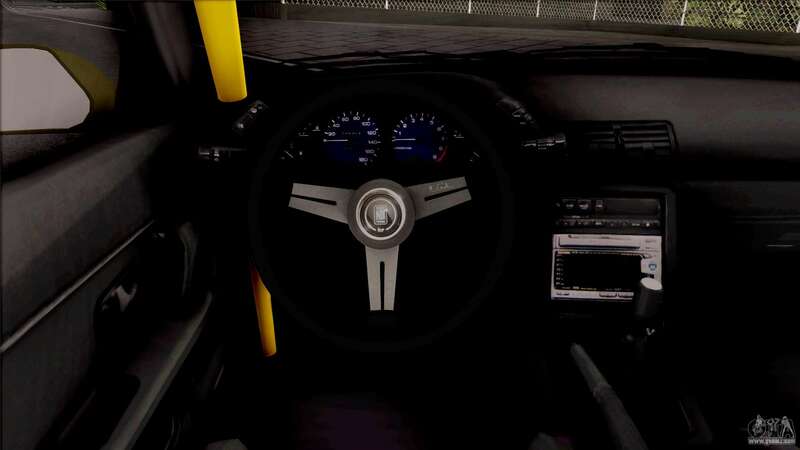 The body models are well detailed. 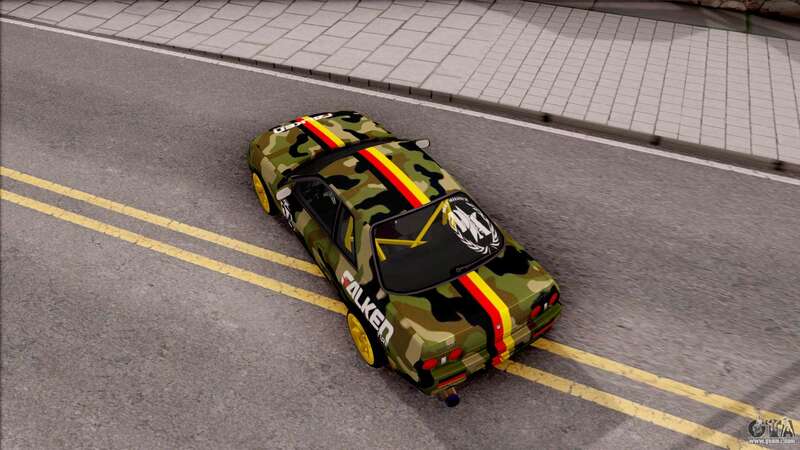 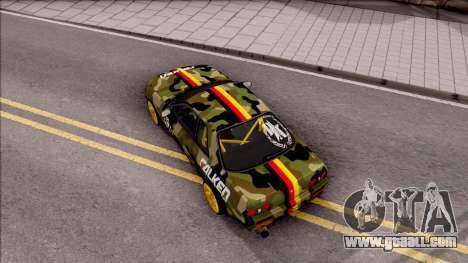 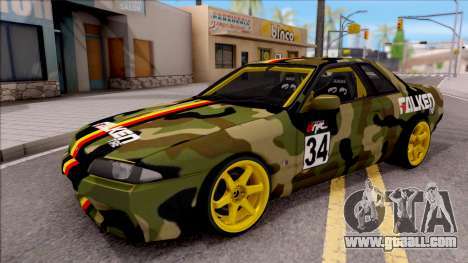 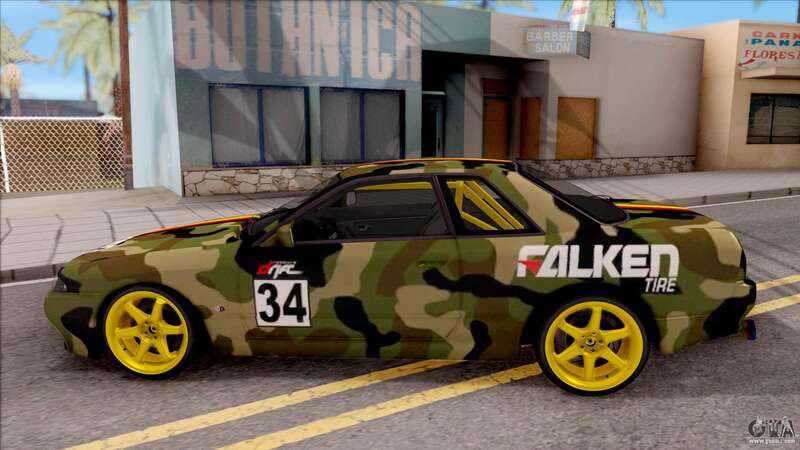 To download mod Nissan Skyline R32 Drift Falken Germany v2 for GTA San Andreas with automatic installation, please follow the links at the bottom of the page. By default, the mod is installed to replace Elegy.